Were you excited when Microsoft announced the "Band"? Were you sad that the product went out of stock in a blink of the eyes? Or Are you disappointed that the band is not available in your country? Then we have got some great news for you!! Achieving your fitness goals, just got easier! Now, Shape up with the GOQii Life Fitness Bands! What's more exciting? 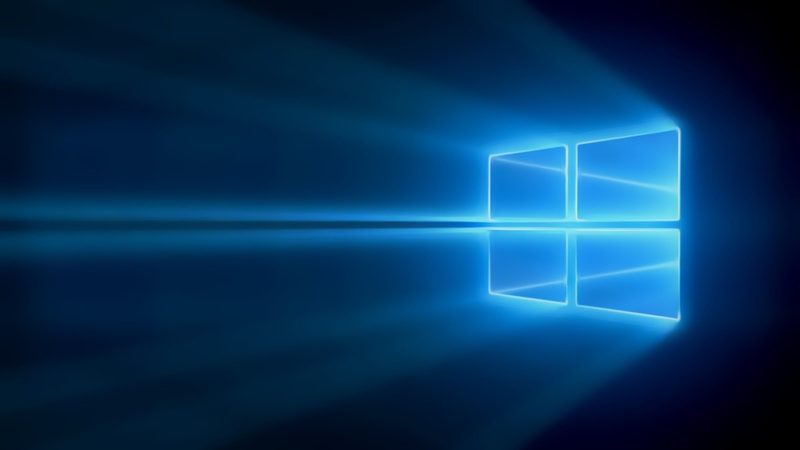 It works with our Windows Phone for both, Lumia and well as non Lumia Devices. Let's take a in depth review of this product. The craze of being healthy is catching up with everyone of us. From joining the Zumba Classes to paying up to expensive health clubs or consulting a dietician who monitors our diet the entire day, being Fit is something which is actually trending. In this Zone, if a band helps you do all this, watches your food intake and monitors your health regime and also syncs the entire data with your phone then it definitely is a must buy. Why GOQii Life Fitness band? It's not just a fitness band and it's not just any fitness band. It's a personal coach who monitors yours every step, keeps an eye on what you ate or how much water you drank. It's not something you will by and keep it aside after few days of use. It's a fitness band which evolves your life, it's an healthy ecosystem - It's GOQii Life. The centre of this ecosystem is the Fitness Band, which works like most of the fitness tracking bands in the market. The band is pretty, comes in vibrant colors and the rubber strap is comfortable enough. My favorite being Orange and Black. A gentle tap or a swipe will switch on the device on to life. Multiple swipes on the screen leads to different information like no. of steps, total calories burnt, distance walked or jogged, calories consumed etc. The GOQii band also records our sleep data, but it has to be activated manually when you get into your bed. Similarly it has to be switched off when you wake up. There is one small issue which I personally think should sort out soon that the display screen turns off after few second. Though this accessory works brilliantly, but every single time I had to look at the band for time or my steps, I had to tap or swipe on the screen. It can be a intentional battery saving technique for the company, but it somehow should act as a watch replacement too, since someone would be wearing it all day long. It's just my personal review, but minus this this band works perfectly all the time. The band charges with a provided charger in the box. This is a non micro-usb charger. That's a sweet surprise that the connected application is available for all devices and web and Operating system based versions. For our favorite Windows Phone, the deal is even sweeter. Please click here for a new year's offer exclusive for Lumia Devices. Unlike many other fitness apps, you don't really have to enter the calories consumed, as the "Coach" takes over all the responsibility. The coach takes care of calories, nutritional values, serving size and suggests the food for the rest of the day. This is way ahead in thinking than any other company operating in this space. Initially, you might find a tedious task to do this small entry every time you eat something, but then over a few days, you start enjoying it's benefits and how it makes your health goals so achievable. Over a time, you start enjoying this. All the information stored in the band across the day keeps syncing with your phone via bluetooth. Thought keeping the bluetooth always on isn't necessary. It's upto you, when you want the data to be synced, you can switch on the bluetooth, connect the band and sync the data. 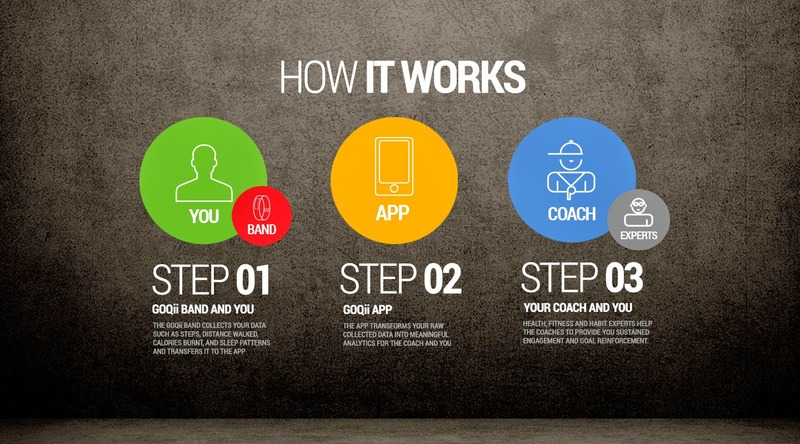 All the data synced with your phone's app is sent to your coach. I believe that's a brilliant way, you keep a cheque on your health and your phone battery's health. The interactions and suggestions from the coach happens through an interactive chat based interface. There is also a unique concept of Karma points which you achieve on attaining daily goals. These Karma Points can be donated against some good deeds or causes done by GOQii. The first time you register for GOQii, you have to fill a detailed form about yourself. The form would throw questions at you regarding your current eating patterns, eat outs, sleeping patterns, stress level,s level of physical activity. Once you feed in all the data and register, the coach is assigned which gets the sense of your lifestyle basis all what you have entered in the form. The initial set of goals are then set by the coach, which included how much I should walk for a day or what should I avoid eating. Gradually, as the goals changes, the coach suggests inclusions, replacements in diet and make physical workout goals more realistic. 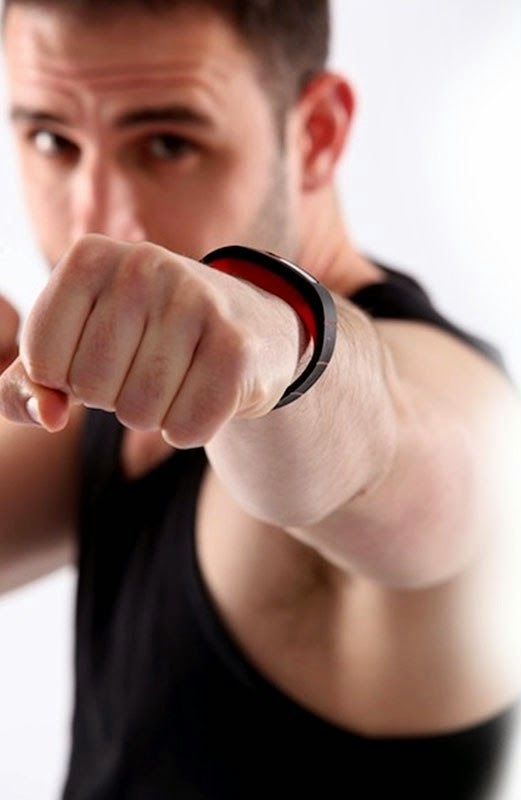 The GOQii Life Fitness band and it's virtual coach work on a subscription basis model. You can buy out a 3 month, 6 month or a 12 month subscription for the coach, setting a target to get fitter. Once the subscription is over, you can either renew or use the band as any regular fitness band out in the market. 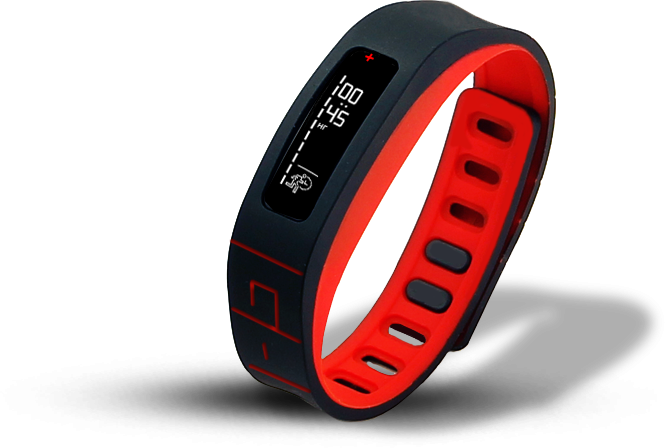 GOQii fitness bands are available on major online portals like Flipkart, Amazon, Ebay etc. Renewal can happen over the app or web account at GOQii. As I shared earlier, there is a brilliant news of Widnows Phone Users, see how you can get a three month subscription and the GOQii Life Fitness Band for free. Ahh, my coach suggesting me to go out for a job. Don’t forget to like us on Facebook and share a word for us.